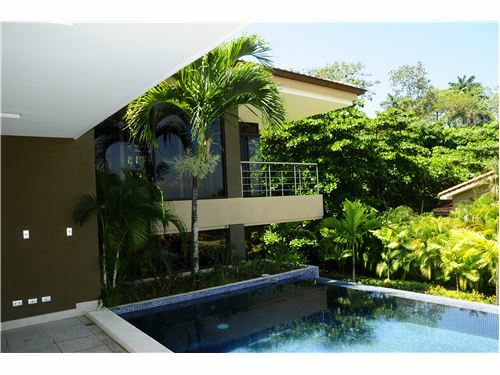 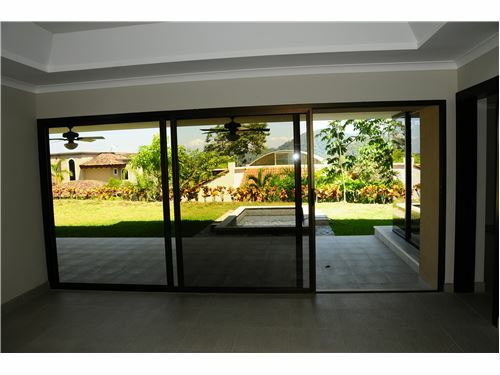 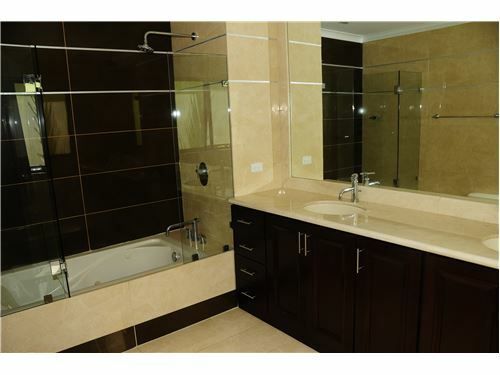 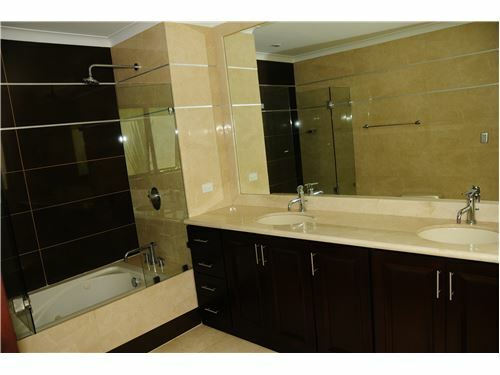 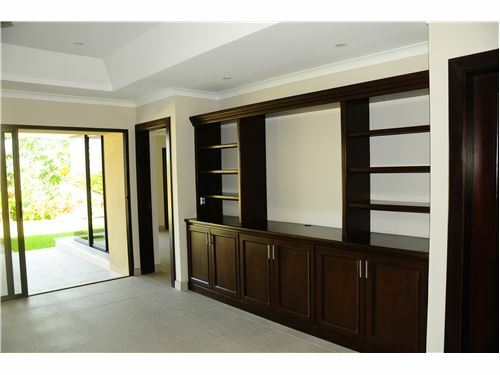 Luxury Faro Escondido Home for Sale in Costa Rica! 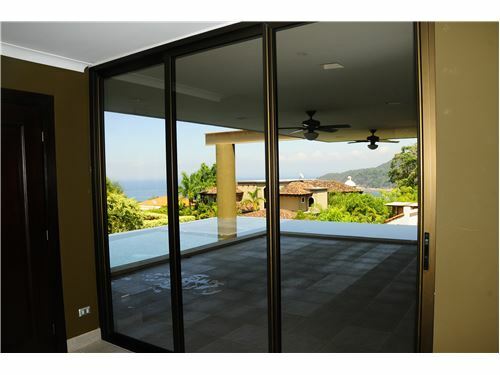 This spectacular Faro Escondido home is located in a very exclusive gated community. 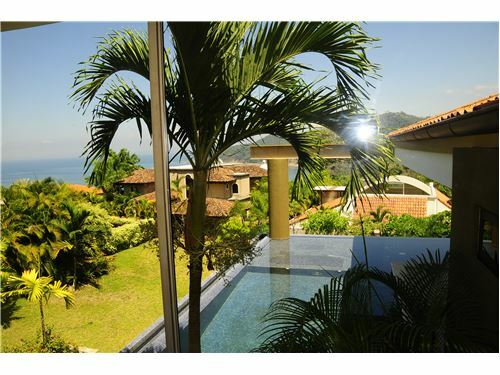 It has ocean and mountain view. 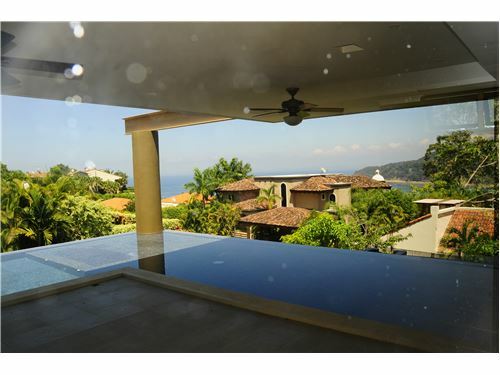 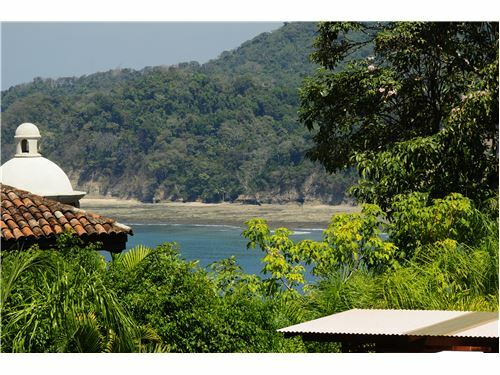 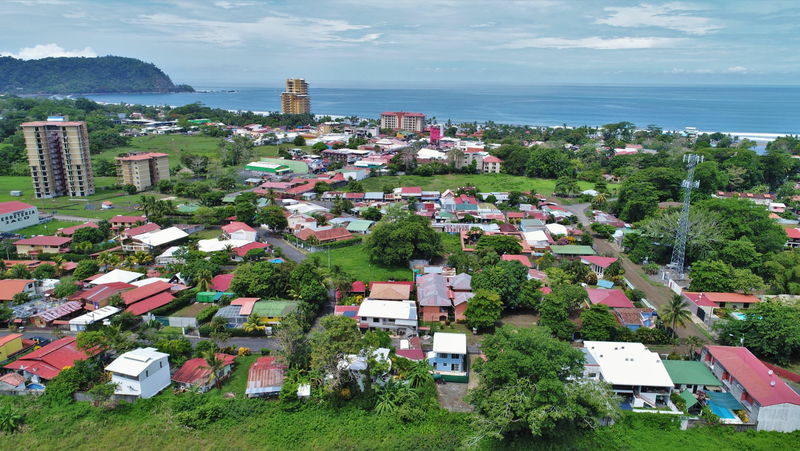 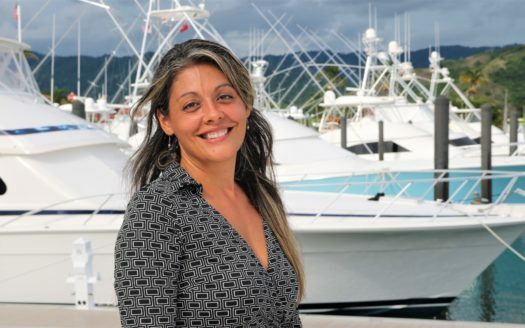 Please contact the REMAX Oceanside Jaco Beach Real Estate office for more information on this Faro Escondido property or for any of your Costa Rica Real Estate needs.